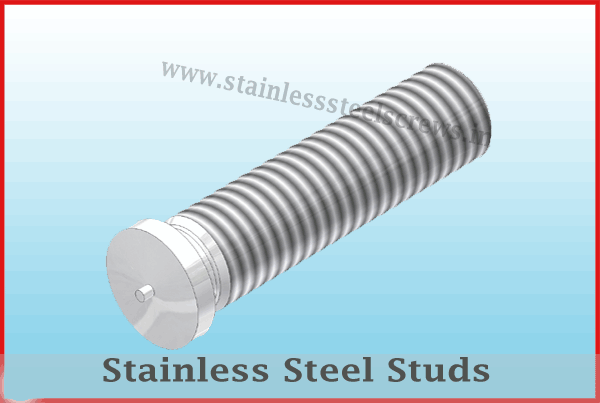 Stainless Steel Studs – Stainless Steel Screws Manufacturer India. We are one of the best well-known manufacturers of stainless steel studs that are in agreement with worldwide standards. These studs are well-designed to meet the supplies of the customers. The studs are manufactured by means of Stainless Bolts Industries.